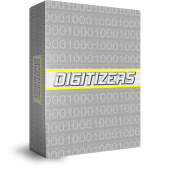 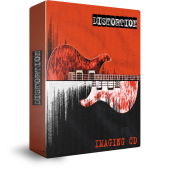 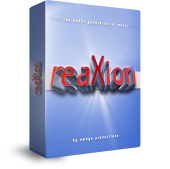 The Greatest Selling Imaging FX Library in the World… IS BACK !!! 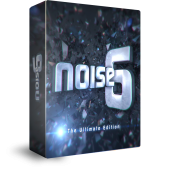 Over 2 Years in Development…Beta Tested Around the Globe and Now It’s Time for you to Experience NOISE 5! 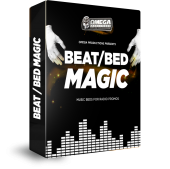 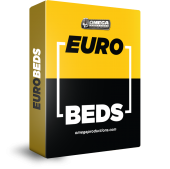 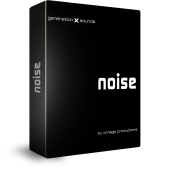 From the Worldwide Leader in Imaging Production & Sound Design, Omega Productions is once again Making a lot of NOISE… Over 150 Market Exclusive Sound Designer Elements…including Long Form FX, Short From FX, Starters, Finishers, Music Beds, Phone Beds, ALL COMPLETELY USEABLE Organized & Catalogued For Lightening Fast Access. 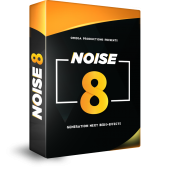 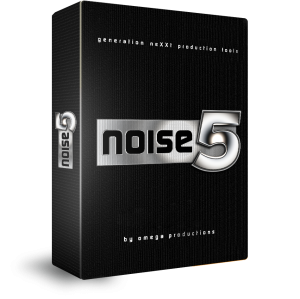 Work Smarter & Faster with NOISE 5! 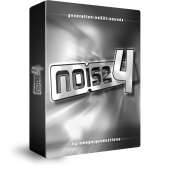 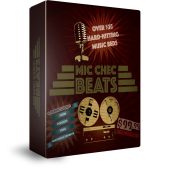 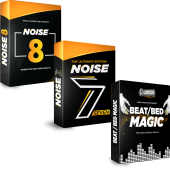 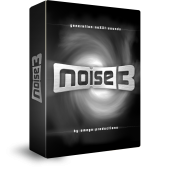 If you have any questions please call: (302)-456-9898 or click on the button below to purchase Noise 5 for ONLY $400.00 $200.00. 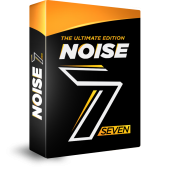 On the air: WSKQ New York, KLOS Los Angeles, Energy 103,7 San Diego, Maxima 92,5 Tampa, WKKF Albany, Radio Globo Eldorado Rio De Janeiro Brazil, Krone Hit Austria, Radio Dee-Jay Greece… and many more!